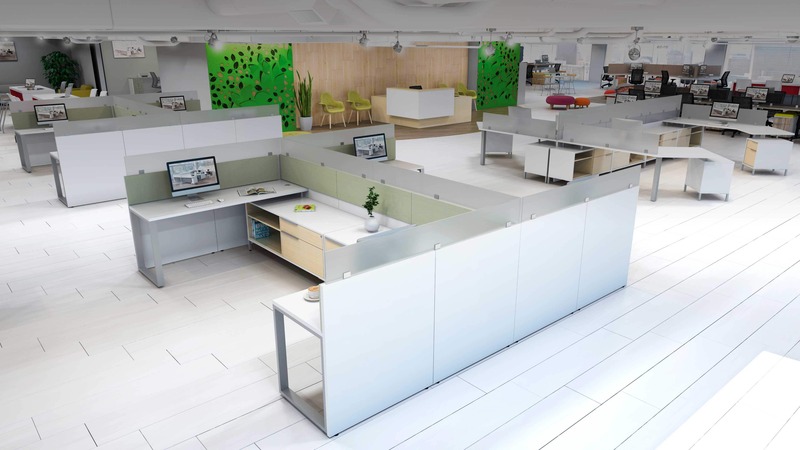 TeamWorxThe future is here… The future of office environments. 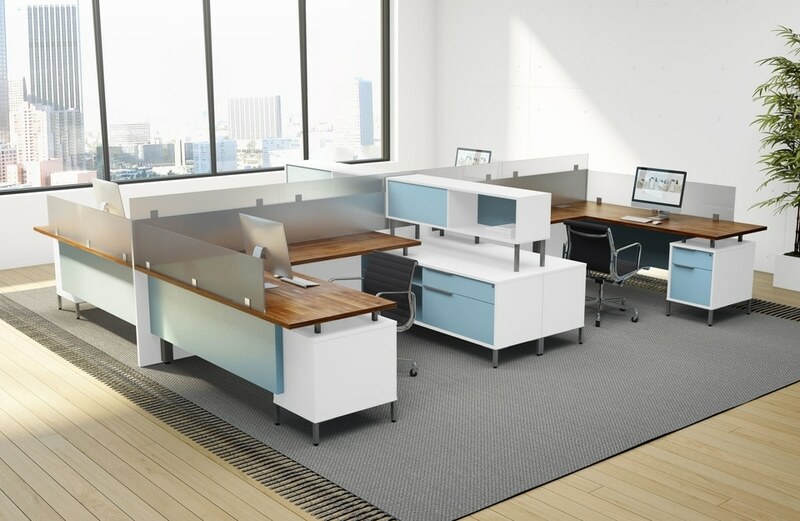 And DeskMakers TeamWorx Desking System is that future. TeamWorx offers a new way to design open floor plans, while also adding unique features for private offices. If you’re tired of the same old cubicles, you need to consider TeamWorx. 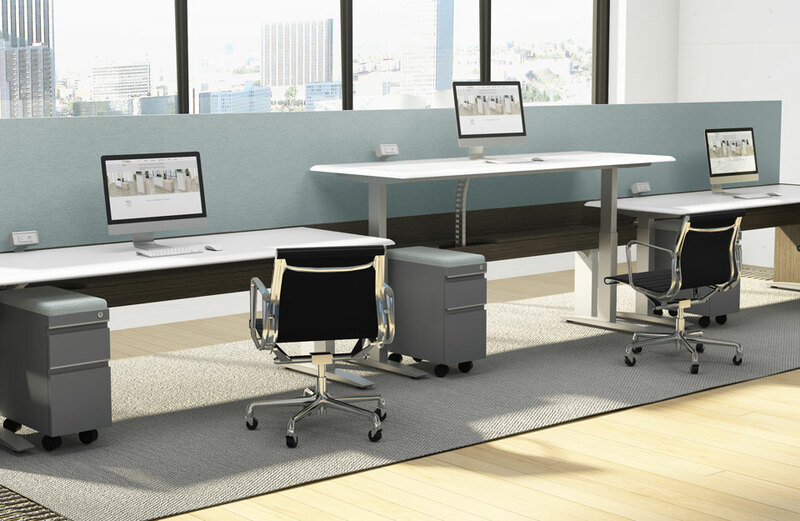 HoverHover from DeskMakers is your complete solution for adjustable-height worksurfaces. 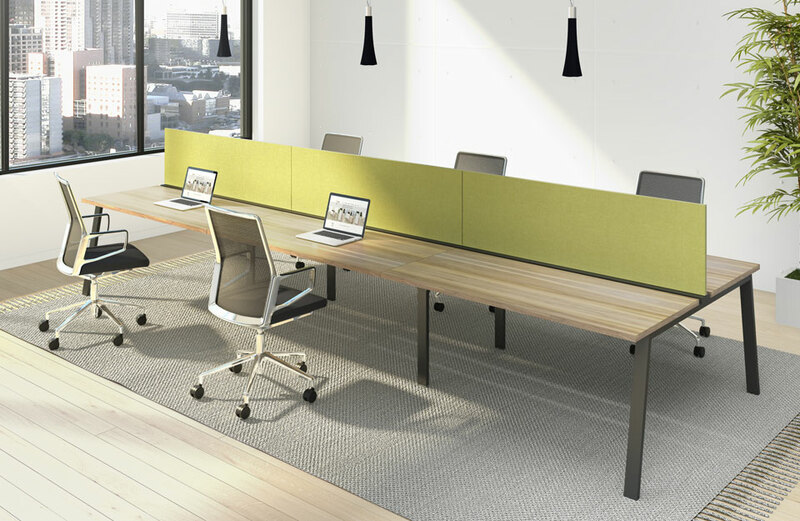 SynapseIntroducing Synapse, DeskMakers’ most cost-effective benching system. Synapse features the same great engineering and design flexibility that you’ll find in our TeamWorx and BenchWorx lines, but with a simpler kit of parts to fit tighter budgets.